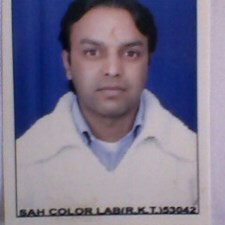 I am government employee, i posted as music teacher at k v ranikhet. I am sangeet visharad from bhatkhande sangeet mahavidyala almora. My first and last choice is music.